With just over 1000 square metres of shopping area, Cale House has high profile tenants which include Hogs Breath Cafe, Crust Pizza, Baskin Robbins, as well as other specialty stores. 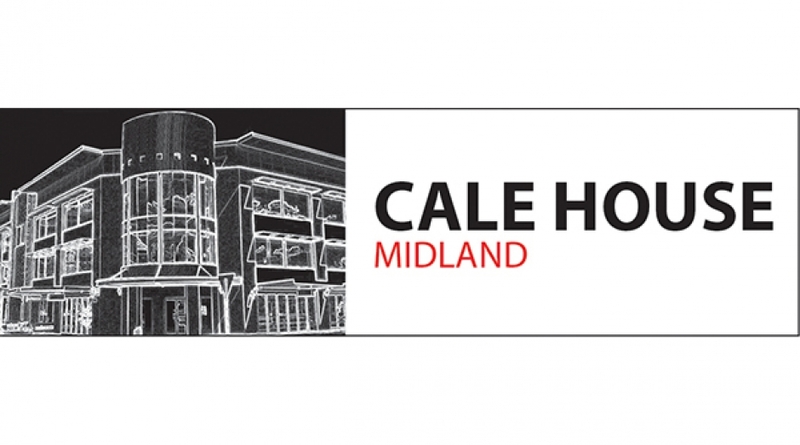 Come and enjoy a visit with family and friends at Midland’s newest shopping attraction. Enjoy browsing our website and please dont hesitate to contact us with queries or suggestions. If you are interested in leasing floor space at our Centre, please visit the Leasing page for full details.